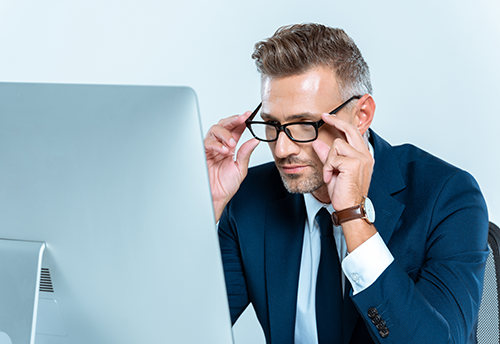 Do Your Glasses Work and Play as Hard as You Do? Comments Off on Do Your Glasses Work and Play as Hard as You Do? 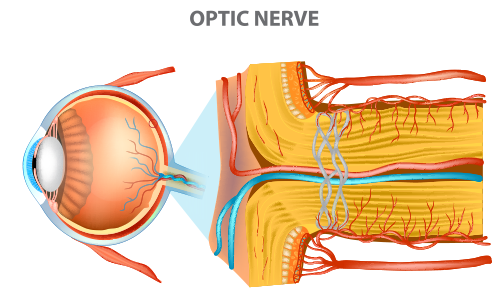 Optic Neuropathy: Do You Know the Signs?